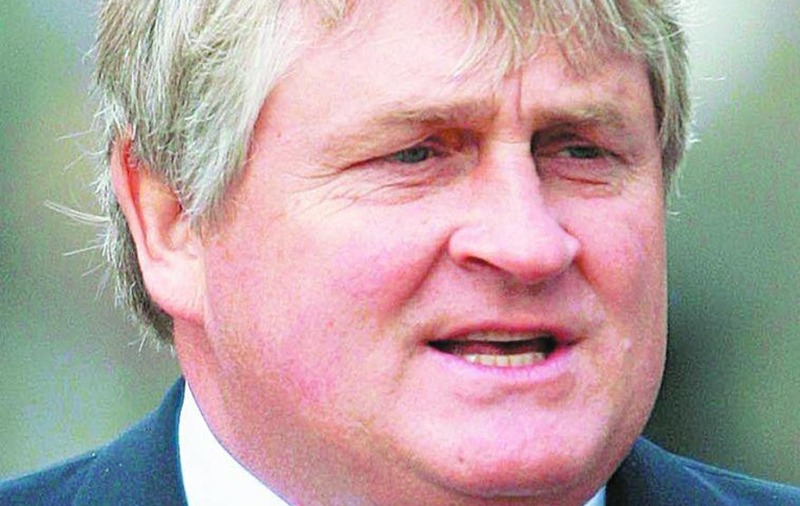 Mr O'Brien has accused the Committee on Procedure and Privileges of breaching his constitutional rights and interfering with the role of the courts. He is taking legal action against the 10 TDs on the committee. 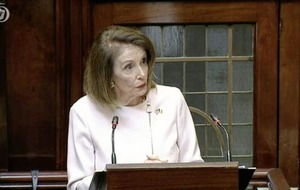 Ceann Comhairle Seán Barrett and Attorney General Máire Whelan are also named in the case. 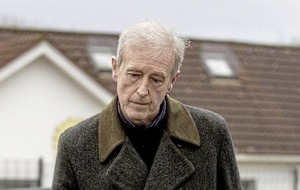 Mr O'Brien decided to sue the committee after it ruled that Independent TD Catherine Murphy and Sinn Féin TD Pearse Doherty had not abused their privilege when they made claims against him in the Dáil. Transport minister Paschal Donohoe told The Irish Times he supported the committee members. "Privileges available to members of the Oireachtas are an absolutely essential cornerstone to how democracy operates," he said. "Public representatives when they are elected to the Oireachtas have abilities that are available to them in terms of speaking about things that matter to our country." Sinn Féin leader Gerry Adams said TDs must be able to ask questions "without fear or favour". Earlier this week, Fianna Fáil leader Micheál Martin said the legal action was "a very serious threat to democracy".